It’s Italy that’s given us some excellent iPhone designs, but now we’ve got some fresh ones from France. The folks of iPhoneSoft.fr have imagined the way the iPhone 6 and the iPhone 6c will look like, with iOS 8 included and some specs too. They created these at the end of the year 2013, but they’re still fresh. 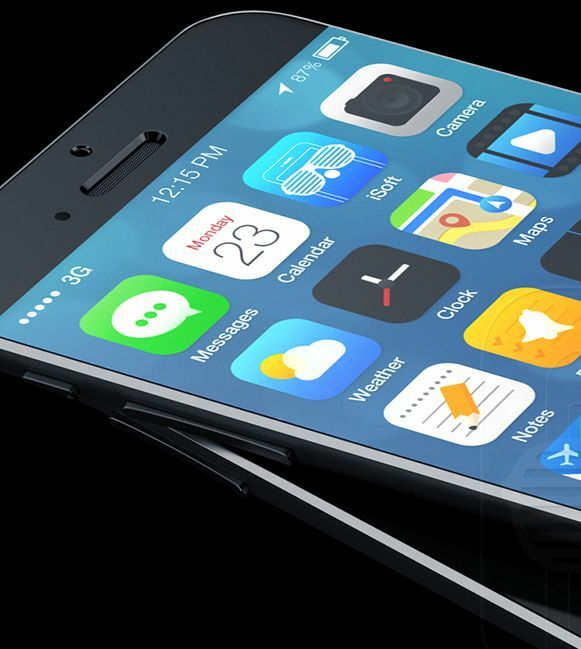 First of all, iOS 8 marks a bit of a return to the older iOS look apparently and the iPhone 6 adopts an “Air” design, so the name iPhone Air really goes here. It’s ultrathin, it has a 4.5 inch anti reflective screen with very small bezels and a 20 megapixel camera with dual LED flash. TouchID is now bigger and apparently an SD card slot made its way onto the specs list, incredible as it may seem. 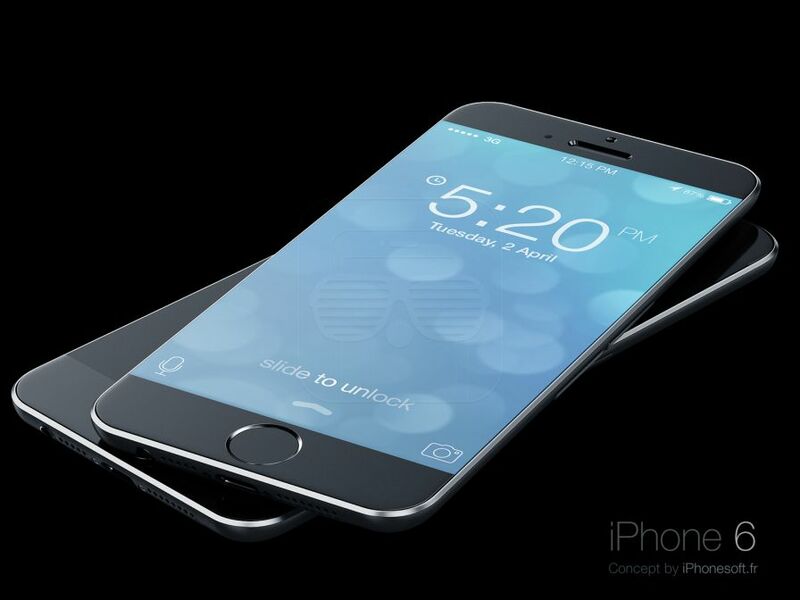 The iPhone 6 concept here measures 6 mm in thickness and features Siri on the lockscreen, which is actually a good idea. 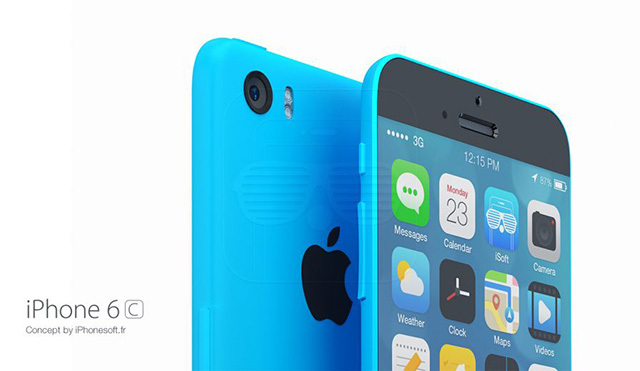 Then we’ve got the iPhone 6c, only featured in the blue render below and also looking hot. 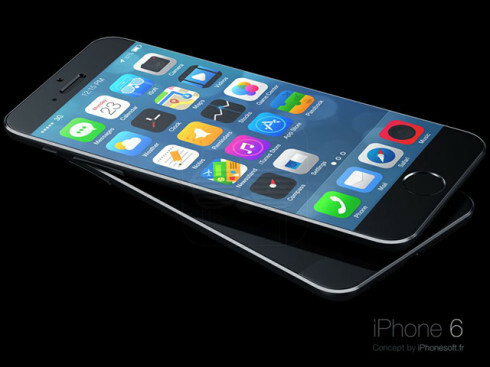 The handset runs iOS 8 and features a hybrid design between the iPad air and iPhone 5c somehow. This means we get a plasticky case, but also pill shaped buttons, rounded edges and a very slim design. The iPhone 6c also has a 4.5 inch with small bezels, plus a 13 megapixel camera with dual LED flash, classic TouchID and a 6 mm thick case. 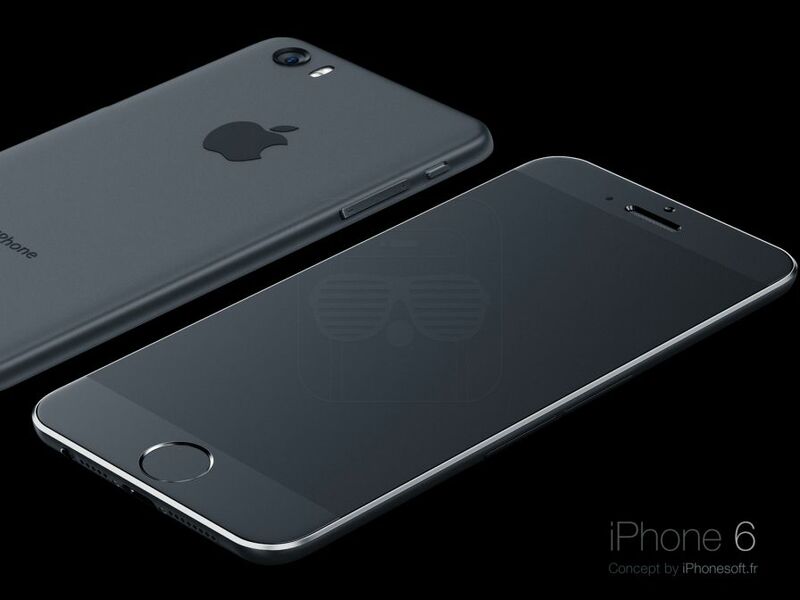 What do you make of these iPhone renders?